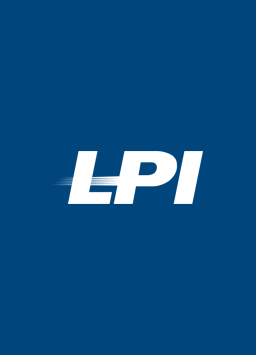 LPI’s national team of professionals provide audits, training, incident resolution, analysis and consultation services to over seventy companies and eight thousand locations in the US and Canada. Our LP experts’ diverse experience in retail, grocery, restaurant, pharmacy, and distribution allows us to apply our broad knowledge and understanding to ensure our clients’ loss reduction success. Omnivore empowers restaurant brands to digitize their guest and operational experience in a meaningful and sustainable way. We deliver an end-to-end suite of solutions built on data and insights that help optimize the essential elements of the digital restaurant experience; online ordering, pay at table, 3rd party delivery, kiosk/digital menu, reservations, loyalty, inventory, labor and analytics. All of these solutions completely integrate into the restaurant POS system for operational efficiency, future agility and leveraging of data. 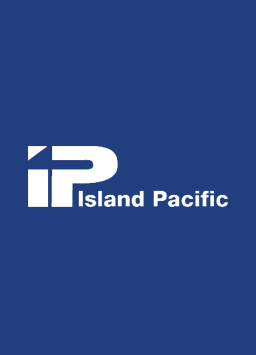 Island Pacific has over 35 years of experience delivering software solutions for retailers. Island Pacific SmartSuite is available as a comprehensive, integrated system, or as a series of feature-rich, stand-alone modules. All modules work together, ensuring data integrity and a single view of information across all of your channels. 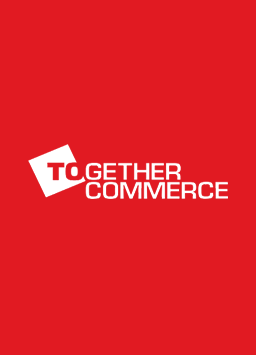 From the creation of initial plans, inventory management, order management for B2C and B2B and Omni-channel as well as mobile and fixed counter Point of Sale for your retail stores all of which is complimented by a Business Intelligence solution. 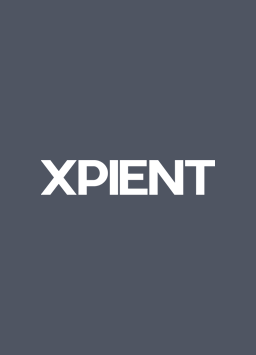 Heartland Commerce’s XPIENT offers a full complement of integrated restaurant management technologies including point of sale, back office and enterprise management. From applications that help efficiently take orders and improve kitchen throughput, to labor management, production prep, inventory control, customer loyalty, speed of service, surveillance enhancement and data management tools, Heartland Commerce’s XPIENT solution suite allows the restaurant operator to better and more easily manage every aspect of their restaurant operations. The Zellman Group is a loss prevention services company that focuses primarily in retail, food service, and hospitality. 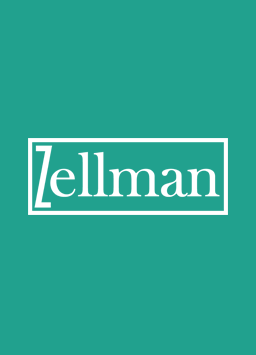 At Zellman, we provide our clients with a third party perspective, while preventing loss, maintaining consistency, and maximizing profitability. Based in Greenvale, New York, The Zellman Group executives have an intimate knowledge of loss prevention, audit, civil recovery, analytics, and consulting. 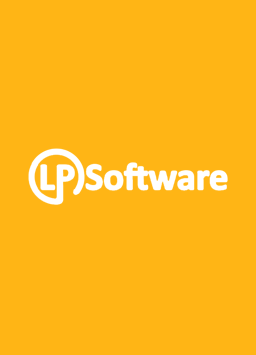 LP Software provides customizable software to help companies of all sizes, by providing innovative product solutions, and delivering results that increase your bottom line. Our proven solutions will help you manage Loss Prevention incidents, HR incidents, Compliance Auditing / Checklists, Accidents, OSHA reporting, Award Management, and Task Management. As a leading provider of software solutions, LP Software provides both on premise installation as well as On-Demand service. With our On-Demand service, you experience the benefits of an integrated management solution without large upfront costs or having to build a large IT infrastructure. 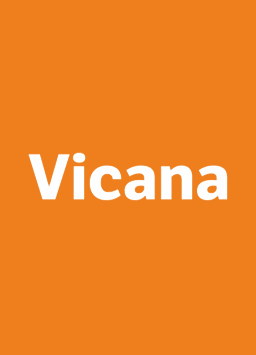 Helping clients reduce cost and grow their businesses using technology, Vicana brings unique experiences to selecting, implementing and supporting advanced technologies. Vicana can help you reach your goals; with over 30 years of expertise in Point of Sale, Inventory Management, Customer Service, Store Operations, Associate Productivity Improvement, through consulting and advising to the retail industry sectors. The GL Group are world leaders in integrated security solutions for retailers, supermarkets, libraries or any business that needs exhaustive control over the safety of merchandise and goods on display. 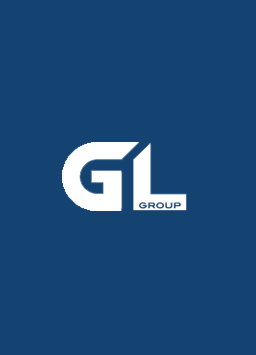 The GL Group believes in having a global presence, allowing them to provide support and follow the expansion of their clients, maintaining a high flexibility to meet the specific needs of each item. The GL Group are committed to providing creative and intelligent solutions, ensuring the best value for your investment. 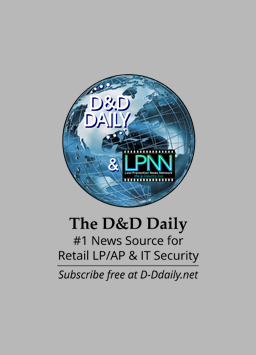 The D&D Daily is the #1 digital news source for retail LP/AP & IT Security. Researching & curating over 2,500 sites, it delivers real-time news, leadership articles, ORC, robbery & cybercrime news, exclusive crime reports & data, the latest jobs & appointments, emerging technologies & industry trends in one Daily email. Designed as your 2-minute-drill tool, it eliminates the need for you to have go anywhere else for industry news & trends. 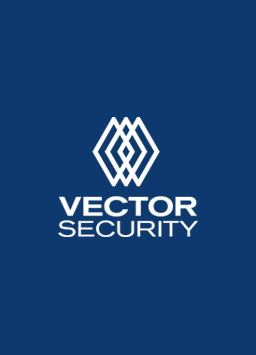 For more than 40 years, Vector Security® has protected people and property by providing intelligent security and home automation solutions tailored to the needs of the customer. Through a network of branches and authorized dealers, they design, install and monitor complete security systems for more than 300,000 homes, businesses and multi-site retail chains across North America and the Caribbean.